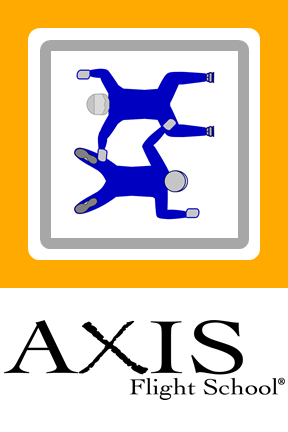 As a way to track your progress, you will receive AXIS merits for your knowledge and execution of a dive pool (available for FS, MFS, and VFS). The description below is an example for FS 4-Way. In a similar fashion we also build teams for MFS 2-Way and VFS 4-Way. 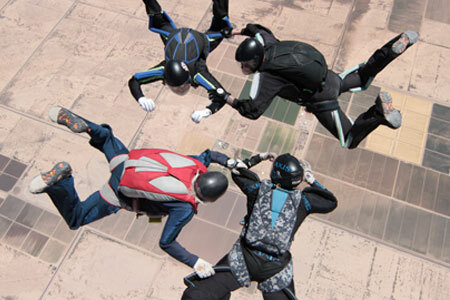 Would you like to find out if formation skydiving is for you? Then we invite you to take part in our AXIS X-pansion ™ projects. AXIS Flight School has a large student body to draw from in order to form weekend teams. Participants of similar skill levels are exposed to quality training that involves jumping as well as tunnel coaching with one or two AXIS coaches as part of the formation. 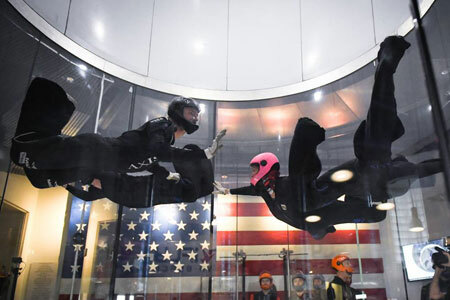 Photo courtesy of iFly VA Beach. Two-on-Two Player-Coach Team competing at the indoor nationals. Those who are bit by the "4-way bug" are welcome to return and continue learning and training with AXIS coaches for a training season. 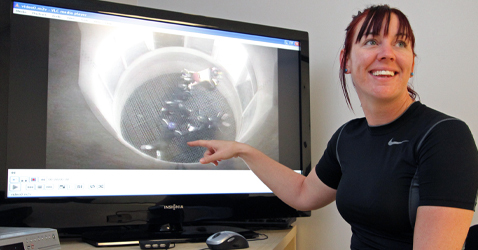 Team and individual goals can be tailored to a group’s level of ambition. In many cases, X-pansion Project teams end up forming a player coach team to compete with an AXIS coach at the USPA Nationals in their first year. There are several divisions a team can enter based on skill level and experience. In order to compete and effectively train, a full time videographer needs to be incorporated in the season’s training plan. 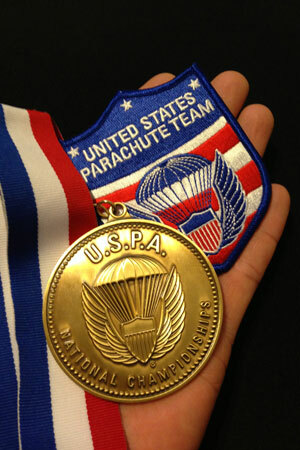 AXIS Coaches™ have been on the USA Parachute Team multiple times in various disciplines, and have proven through example how to achieve an elite level. Our coaches can assist in your team’s endeavors by passing on their knowledge and experience onto your team. On your pursuit to greatness, a coach can off set much of the burdens associated with high-level training as an external support element. Recipient has demonstrated the following to the satisfaction of an AXIS Coach™: a) Formation recognition, b) Bodyflight skills to perform the functions of a specific slot, c) Ability to identify various engineering options, d) Participation in a competition hosted by USPA, USIS, NSL, IBA or AXIS. 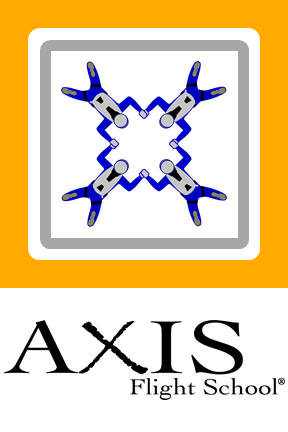 Recipient has demonstrated the following to the satisfaction of an AXIS Coach™: a) Formation recognition, b) Bodyflight skills to perform the functions of a specific slot, c) Ability to identify various engineering options, d) Participation in a competition hosted by USPA or AXIS. 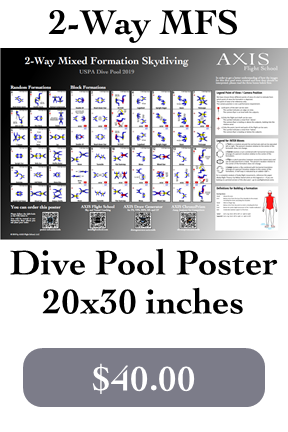 Recipient has demonstrated the knowlegde and skill to perform the IBA Intermediate dive pool of 2-Way Vertical Formation Skydiving. Recipient has demonstrated the following to the satisfaction of an AXIS Coach™: a) Formation recognition, b) Bodyflight skills to perform the functions of a specific slot, c) Ability to identify various engineering options, d) Participation in a competition hosted by IBA, USIS or AXIS. 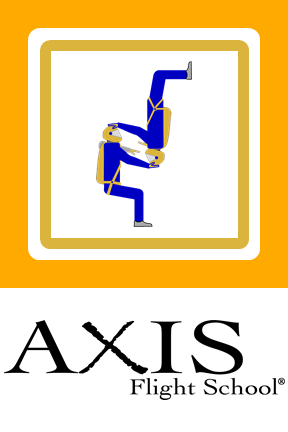 Recipient has demonstrated the knowlegde and skill to perform the IBA Advanced dive pool of 2-Way Vertical Formation Skydiving. 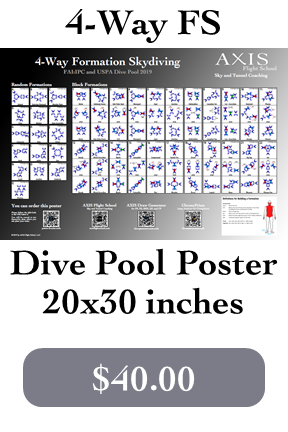 Recipient has demonstrated the knowlegde and skill to perform the IBA Open dive pool of 2-Way Vertical Formation Skydiving. 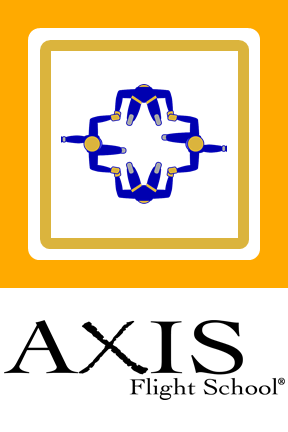 Recipient has demonstrated the following to the satisfaction of an AXIS Coach™: a) Formation recognition, b) Bodyflight skills to perform the functions of a specific slot, c) Ability to identify various engineering options, d) Participation in a competition hosted by USPA, USIS, IBA or AXIS.